Hello, friends! It's the start of a my LAST semester and I cannot believe it's here. But the start of this semester has brought quite a bit of stress to my life in the last week related to one specific thing... textbooks. For some reason, buying and receiving my books has been the bane of my existence. For real - I have had to fight my school's bookstore, Amazon, and some of my professors on this. First, both Amazon and my school bookstore sent me books that were supposed to be new that definitely had highlighting throughout. So I had to make extra trips to refund and exchange. Law books are expensive - I'm not about to pay $80 to $100 more for a book that already has writing in it! On top of that, my professors have had issues letting us know which books to buy for classes. Needless to say - it has been rough. But, with all the stress this textbook fiasco has provided me, it has brought me some inspiration to create a quick list of textbook tips for y'all. 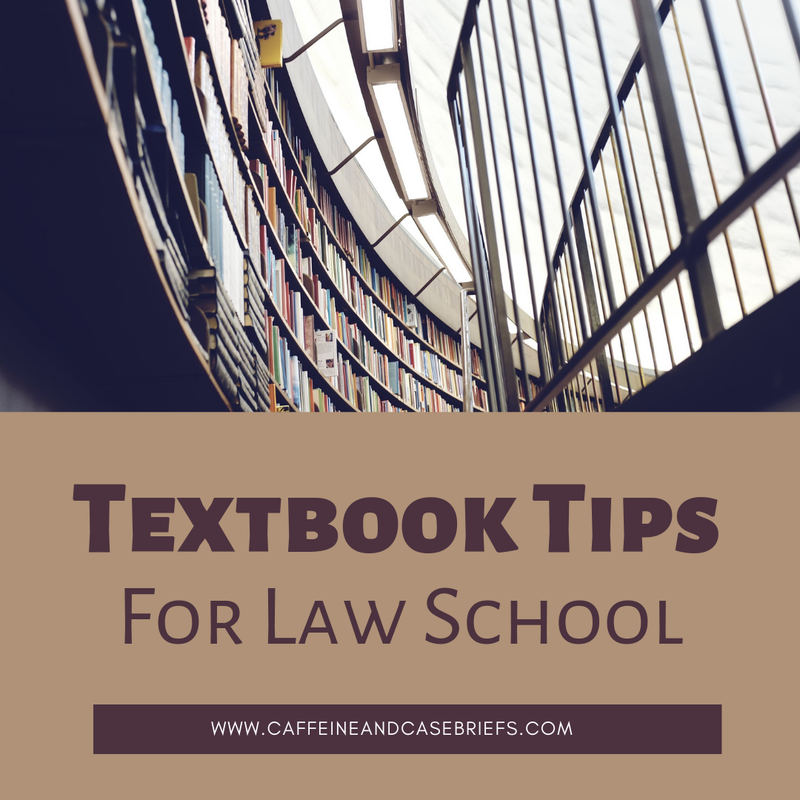 When I first started blogging a few years ago, I wrote my first post on law school textbooks, which you can find here. However, I have learned A LOT since then, and there's some stuff I'd like to add. So here we go! Buy used! So this is a little hypocritical, because I don't do this. I absolutely loathe used books, and can't stand highlighting or writing that is not my own. However, if you don't mind that (I know some people even prefer the highlighting already done for them! ), buy a used book and sometimes you can reduce costs by 50%. Amazon, Chegg, and your school bookstore probably all have used options. Or buy them off your upper-classmen friends and help them make some cash. Rent! This is how I save most of my money when it comes to buying textbooks. Although I am picky about used books, my school bookstore allows me to rent my books new, which can save on the sticker price of the book a lot. You can also rent through Amazon, Chegg, and likely your school bookstore, so feel free to price shop. Some professors and students think you shouldn't do this for "bar" classes, so you can keep your book. But that decision is really up to you. Shop around! We have been blessed with the gift of the internet - use it! Spend an extra hour and search around for the best price. Your wallet will thank you. Or, if you want to take the work out, use a tool like bookscouter.com, which will search the internet for you. Not an ad, just my favorite tool. Sell back your old book! One thing that is nice about expensive textbooks is that sometimes you can sell them for a lot of money too. I mean, there is the chance that you will buy a $300 book, and the most you can sell it for is like $25. But, worth checking at least. And bookscouter.com can find you the best price for selling books too! Buy old editions! So, I'll be the first to admit - I'd never do this. But I know plenty of people that do because you can save a ton of money. Just use discretion on what classes this might work well for. Torts? Contracts? You can probably get away with an older edition. Federal Income Tax? Definitely not. When in doubt, ask your professor. All in all, textbooks are still going to cost a lot. One thing to keep in mind is that typically textbooks get cheaper for 2L and 3L years. My textbooks this semester ended up costing just under $400 - which is much more reasonable than that first semester of 1L. So for all you 1Ls, at least that's one thing to look forward to. To highlight or not to highlight, that is the question? If you're in any law school, one thing you probably notice over time is how marked up most students' books are. Seriously, I have seen some students with books with more highlighter ink on the page than ink from the actual printer. Now, I can't judge too much. I also highlight in my books. But many law students have questions as to whether or not they should highlight, and how much. And to be honest, this can be answered with the infamous law school answer: it depends. Really, my best tip is going to be to highlight in whatever way helps you study and take in the information. For me, I highlight for two reasons. First, it helps me pay attention when I read, by forcing me to focus on what is or is not important in the reading. Second, it helps me quickly reference pieces of the text in class whenever I get called on. Thus, I don't need anything fancy. So I specifically use a yellow, thin highlighter that I buy in bulk. It's nothing special, but it does what I need. 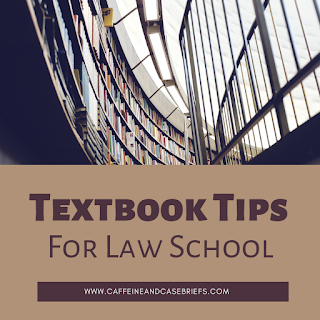 Other people use book highlighting as a way to take notes and brief within their casebooks. For this purpose, I have seen people with intricate color coding systems. In these situations, people typically use multicolored highlighters. I specifically like the ones previously linked, because they have a little window that allows you to see what you are highlighting, which is amazing. I cannot tell you the amount of times I have over highlighted something. Some textbooks have thin, uncoated pages and ink highlighters just soak through. These textbooks annoy me to no end. However, once I discovered gel highlighters, this all changed. The gel highlighters don't leak through, which is nice. They do smear a little bit more, which is unfortunate. So I guess you have to choose whichever annoys you less. I've linked some gel ones above on Amazon, but if you prefer to buy them in person, they can be harder to find. They are often marketed as Bible highlighters, so check your local religious stores. Do I actually need to read? I'm going to keep this one really simple. Yes. Read your books as assigned. Otherwise you will look dumb. 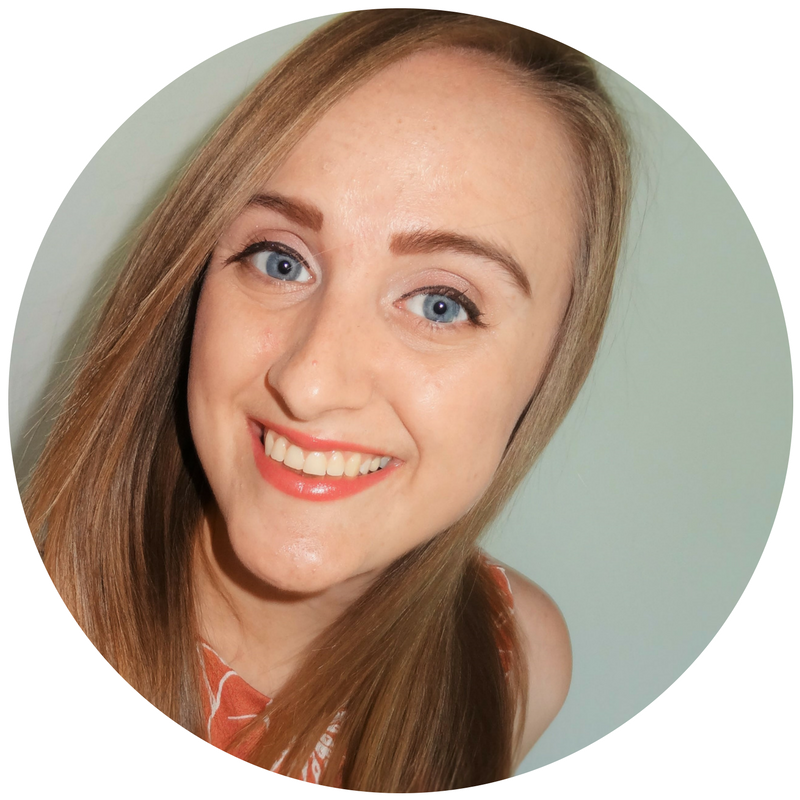 How much time do the readings take? One thing that shocked me when I started law school is how long it took me to read my assignments. I had been a fast reader since elementary school. So when my first forty page law school assignment took four hours, I was devastated. But this is normal. Therefore, this is something to prepare yourself for and try to get used to. Luckily, with the time, the legalese comes a bit more naturally and reading goes a lot faster. Every now and then, I still have a case from 1864 that takes me awhile to work my way through. But overall, I can do most of my readings in less than an hour now. I would say to be safe, always over estimate and always try to have your readings done the day before just in case. I know this isn't always possible, but I used this system pretty strictly during 1L and it saved me.